There are lots of ways to grow your food industry business. If you are a restaurant owner and want to grow your business, you are at the right place. According to orderTalk 2017 latest survey, 67% of Americans take orders via apps and webs. 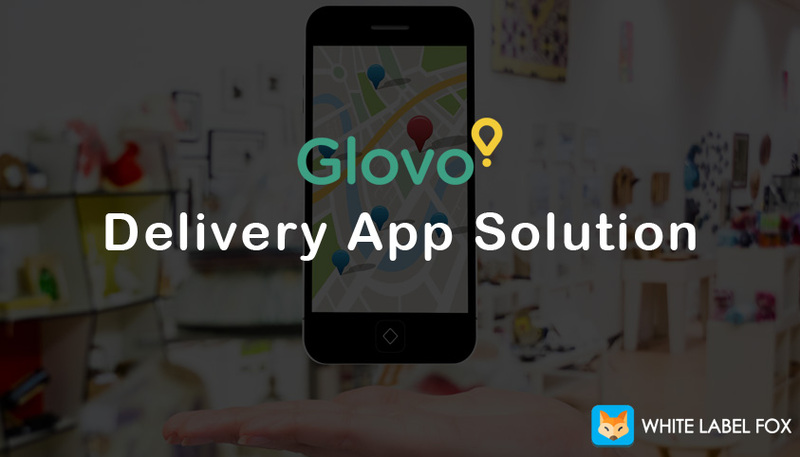 A demand of the food delivery increased because today’s people want to get things done quickly and on-the-go. If you are also want to get your customers orders from web and apps, you need an online delivery system. But the main question is, How do you choose the best online ordering system for business. 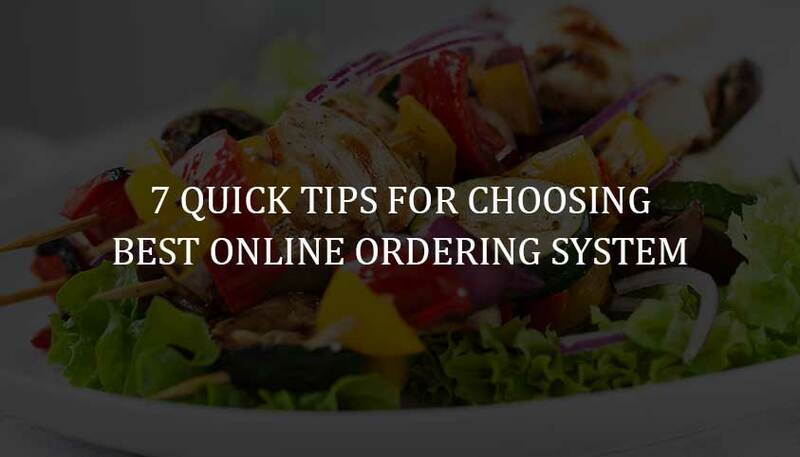 Here, we are collecting top 7 tips to consider for choosing the best online ordering system for restaurants. The first thing is an online food ordering system that works according to your requirements. So first check that system can customize as per your need. Every restaurant has a unique brand and logo. So, best food ordering system allows you to easily customize your brand logo, theme, colors, and photography. Additionally, the system offers everything real-time changes. Every user wants to fast and real-time menu changes. Does the online ordering system integrate with your Point Of Sale(POS) system? Point of Sales system is to simplify the issue of managing and placing orders between you and your customers. Check the system is compatible with your POS system or not. A best online ordering system is compatible with your POS system and saves your time and money in long run time. The online ordering system comes in your budget. The system with all features and functionality is matched with your budget not go too overboard. Marketing is one of the best function for improving your business growth in the market. Many online food ordering systems offer rewards discounts functionality. If any users share application in social media sites or invite friends, they get rewards and discounts from the system, this type of promotion is beneficial for getting more new users. 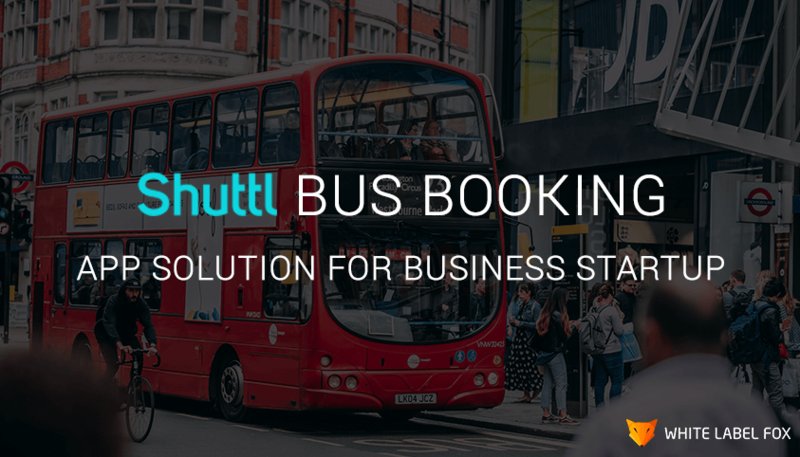 Identify customers is one of the benefits to your business. Your food ordering system allows a gathering of users information. Using the collected user’s data you can quickly identify your regular users. You can also use the data for your marketing purposes like new offers, discounts and other news to attracting your regular users. Recently McDonald’s introducing new features “click & collect” features. According to the feature user ability to place the order and collect it accommodates their schedule. 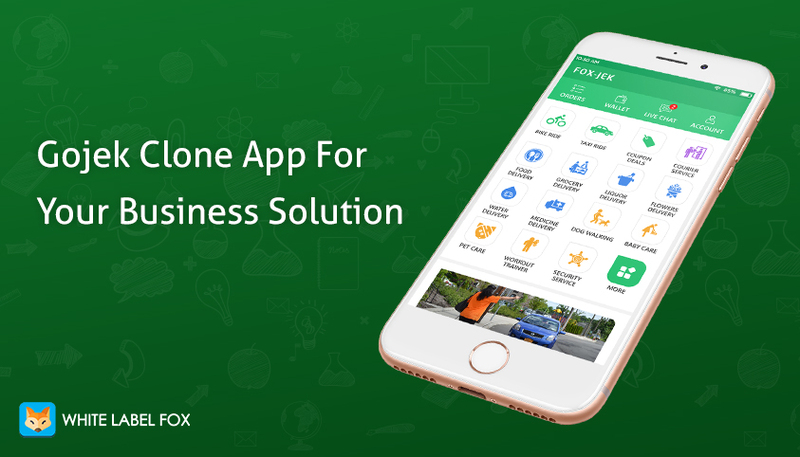 This functionality is helpful for restaurants if food delivery is not possible in any rural areas, users place their orders and collect it. As per statistic information, in 2019 the number of mobile phone users is forecast to reach 4.68 billion. It means 62.9% of the population worldwide already uses a mobile phone. If your system does not support Android and iOS mobile phones, you lost your mobile uses customers. Your food ordering system must be working efficiently with great UI in smartphones. Nowadays Online Food Ordering System is such a prominent role for food industry business. So make sure your food ordering system is perfect for your restaurant. You can share your opinion for the blog in the comments!